The following honors have been granted to the Uruguayan personnel for their performance in peacekeeping operations. 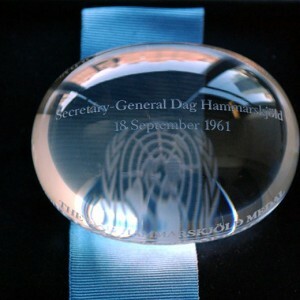 It is a posthumous tribute to the sacrifice of those who have lost their lives serving peacekeeping missions under the operational control and authority of the United Nations. 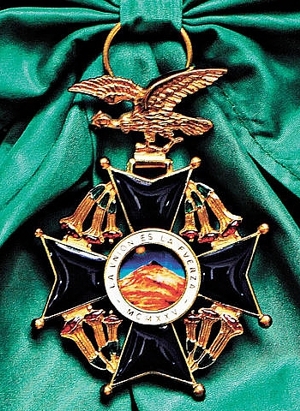 The ¨Order of the Andean Condor¨ for their support to the mission in Chaco Boreal.